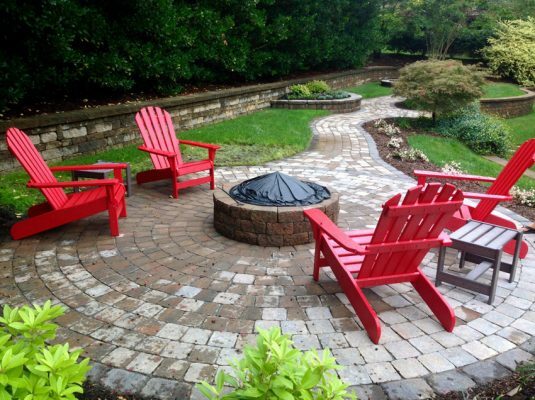 Sod | Cary Landscape Inc. 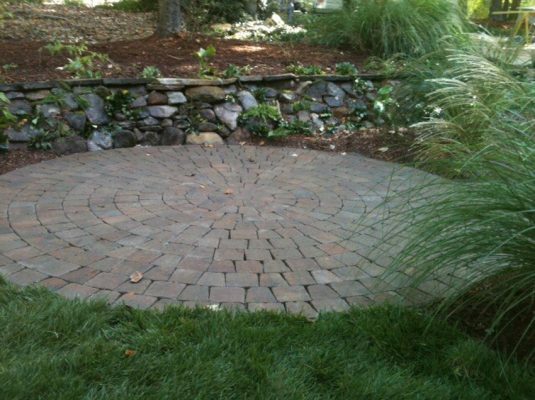 Your lawn serves as as the main focal point of your landscaping project. It’s the core that everything else revolves around. 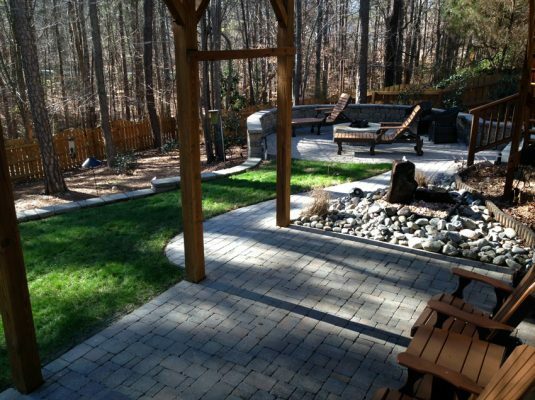 Cary Landscape, Inc. understands this and goes above and beyond to provide high quality sod at an affordable price.